The Aadhaar card has now been added to the list, explained a senior Home Ministry official. 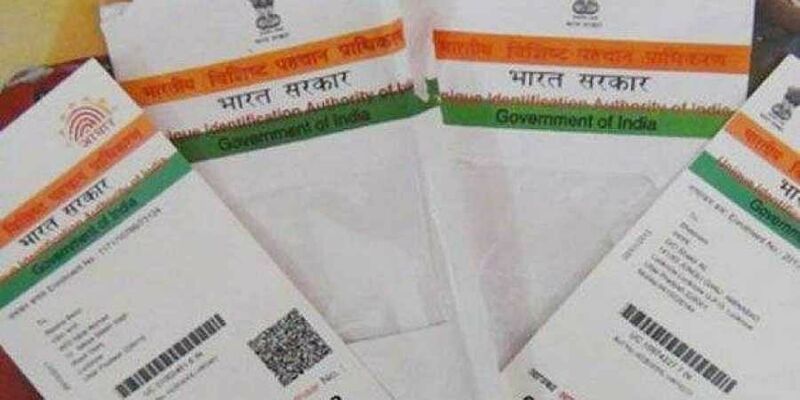 "Now, persons in the age group of over 65 years and below 15 years have been allowed to use Aadhaar as a valid travel document," the official told PTI. Nepal shares a border of over 1,850 km with five Indian states, Sikkim, West Bengal, Bihar, Uttar Pradesh and Uttarakhand.